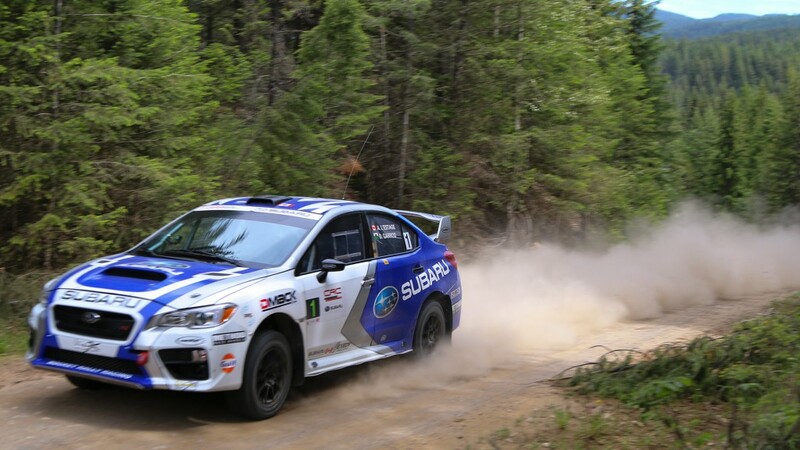 Heat and dust characterized the 2016 Rocky Mountain Rally. Many teams struggled with the challenging conditions, and were rewarded for their perseverance. Antoine L’Estage and Darren Garrod won the event, marking L’Estage’s recordbreaking 44th career Canadian victory. Boris Djordjevic and Robin Chapelsky finished second, while Brandon Semenuk and John Hall claimed third. Jan and Jody Zedril won the two-wheel-drive class.